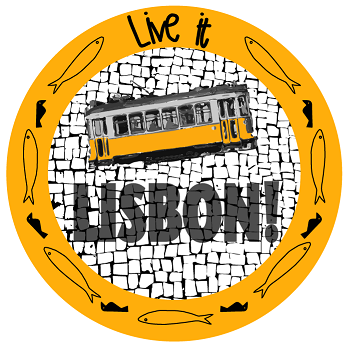 Em Janeiro deste ano, a Spin foi parceira do projecto internacional TED – Thought, Education and Dissemination, que decorreu em Murzasichle, Polónia e reuniu jovens de 12 países: Polónia, Macedónia, Espanha, Itália, Croácia, Grécia, Países Baixos, Lituânia, Roménia, Portugal e França. An idea, we all have it. In the morning while drinking a coffee we think, we reflect on greater things. What if our idea would be the one that could change the world and make it a better place. How to spread our thoughts and inspire others? 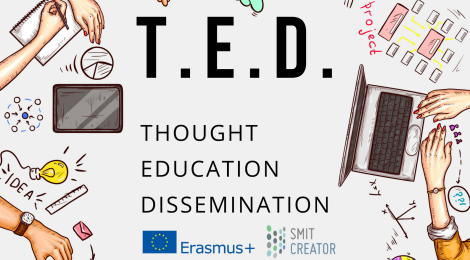 T.E.D – Thought Education Dissemination was a training course that aimed to equip youth workers with needed competencies to communicate their passion. We have invited 24 youth workers (2 per country) from 12 different EU countries to Murzasichle, Poland. We enhanced their communication competencies and empowered skills of spreading their ideas to inspire youngsters (and others) they work with. While using methods of non-formal education in the atmosphere of tolerance and solidarity we focused on communication as a key factor in their work. As a final result, participants created life webinars and share their new-gained knowledge on a conference in Krakow. All the competencies gained by the participants were recognized by Youthpass certificate. 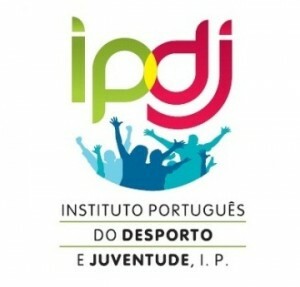 Podem ler também o artigo escrito pelos participantes sobre esta semana de intensa aprendizagem.